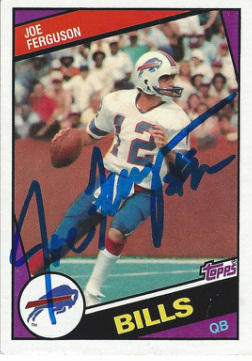 Here is where I will list other TTM successes that I send through the mail (non-custom). These may include cards, balls, photos, and memorabilia. 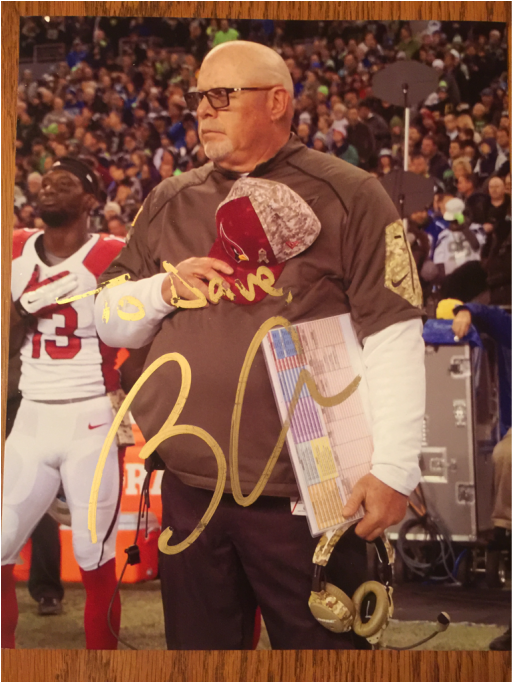 I sent Coach Arians a custom card to sign, which he did not sign, but in return he sent this autographed picture. The pen stuck to the inside of the manilla folder which he shipped it in, but still a great return. Thought this one was gone, and not quite what I sent, but I'll take it. 165 days on the return. 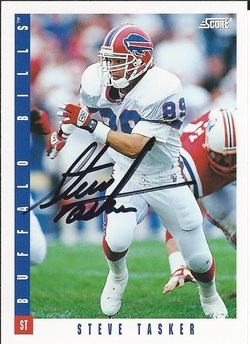 I had sent a 1991 Pro Set All Pro and Pro Set base card. Received a 1989 Score and 1993 Topps back with a note apologizing for the delay caused by a store closing. Included $10. Short but great career. He returned 3/3 in 18 days. 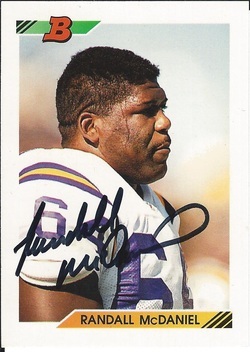 Former Monster of the Midway and current Panthers coach returned 2/2 in 187 days. Looong wait, but worth it, he returned 2/2 in 219 days. Love how the Fleer Showcase looks. 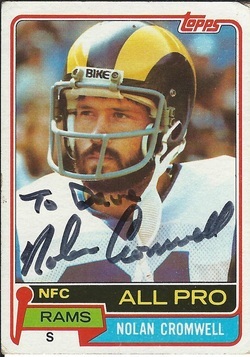 Uber fast return from the HOF'er! 10 days door to door. Returned 1/1. 130 days on the return, sent to Santa Clara JC. 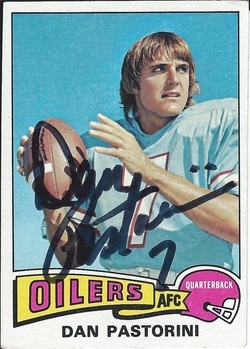 He returned 2/2, but signed one on the back, and one on the front in black ball point. A little disappointing, but it's a return. Awesome return from the 6X All-Pro. 85 days door to door. 49 days door to door. Excited for this one to come home. 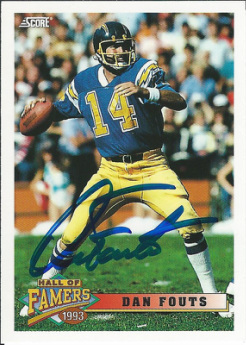 1/1 return from a very underrated QB in 11 days via his home. This one took awhile, but I love the signature. Mr. Studwell returned 1/1 in 83 days via his home. Former Packer All-Pro came through with a super fast return. He returned 1/1 in 7 days via his home. Awesome return! 10 days via his business in Houston. One of the greatest Hogs, Mr. Lachey returned 3/3 in 30 days via his home. 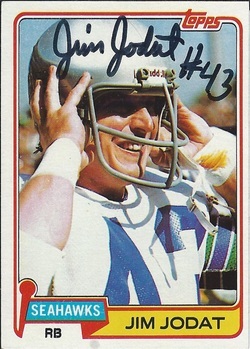 Mr. Jodat had a few nice years with the LA Rams and finished up with the Seahawks. He returned 1/1 in 14 days via his home. 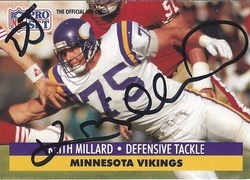 Love the signature from the former Northwestern Wildcat. Took 11 days via his home. So excited to have these back. I really like how the Pro Set Cards look, but I LOVE how the Select turned out. 26 days door to door for Mr. Smith. Sent c/o the Pro Football HOF. Former Trojan and Patriot Tackle returned 3/3 in 8 days via his home. 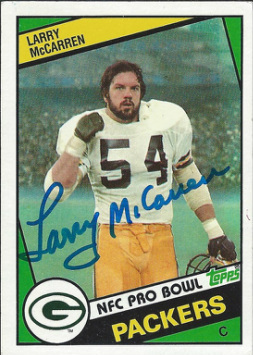 This guy terrorized the Bears. Returned 1/1 in 8 days via the Titans. 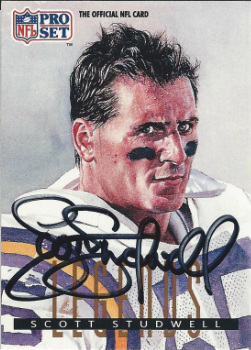 When I was TTMing in the 1990's I really wanted his signature, but never got around to sending on to him. Now, I have. 7 days round trip. 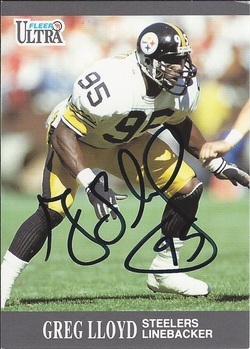 Still one of the most popular players in Steelers' history. He graciously returned 1/2 in 46 days via his home. One of my faves growing up. Mr. Fouts returned 1/1 in 18 days via his home. One of the most under-rated players of the last part of the 20th century. Started every game of his career for the Falcons. Returned 2/2 in 31 days via his home. This guy was a stud! Mr. Offerdahl returned 2/2 in 20 days via his home. Replaced one of my cards with a testimonial card. One of the toughest guys to come out of Texas A&M. 20 day turn around. Love this one! Great Tackle for the Hogs of Washington. Returned 3/3 from Shenandoah University in 22 days. Possible future Hall of Famer, Mr. Gruber had a great career in Tampa. He returned 3/3 in 11 days via his home. 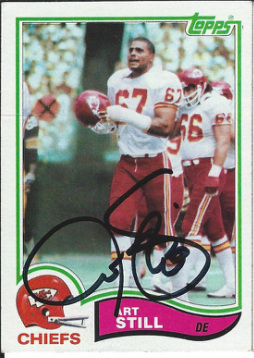 One of my favorite receivers as I grew up Mr. Reed returned 2/2 in 11 days via his home. Great return from the Hall of Fame Guard from the late 1960's and early 1970's. 20 days door to door. Included $5 donation.